Merry Christmas! I'm blogging in my pj's from bed this morning, and let me tell you - it feels phenomenal. The holiday break that I've been eyeing since those first days of fall has finally begun; 10 days of doing absolutely nothing is the best Christmas gift I've received so far. But don't get me wrong. Like any other greedy American, I've got a list full of crap that I want this year, things like this Oiselle running tee and this Sephora makeup brush. But I have another list, a list that's being silently penned in my head on non-existent paper. I haven't handed this list out to anyone because I don't have high hopes that I'll actually ever get any of it. It's a Dream List, a collection of running-related gifts I'd love to receive but probably never will because one can't simply swing by Target or Best Buy to pick them up. 1) Guaranteed (free! ha!) entry into a fall 2017 marathon like NYC or Marine Corps. Since running Kalamazoo earlier this year and giving up Chicago, I've been dying for another chance to stretch my legs in a 26.2 race. Both of these races would make for cool racecations (with Megan, perhaps! ), and I've heard great things about both courses. However, they're expensive and popular; getting into either would be a lucky shot, as NYC involves a lottery and MCM fills up within a few days, if not hours, from what I've heard. 2) Lifelong pedicures for the mangled horror stories my feet have become in the last 4 years. I'll spare you a photo, but let's just say my piggies haven't been the same since I was 24. Blisters, callouses, black toenails - I've seen them all. Heading to a salon to take my feet for a good scrub even bi-weekly would be amazing. It would also balance out the fact that my husband will not touch my feet. Ever. He abhors feet, even my adorably blister and calloused ones (and who could hate those). Lifelong pedicures would cure all of these problems. 3) The ability to try out new trendy running gear for free before plunking down hundreds of dollars on something my body might hate. 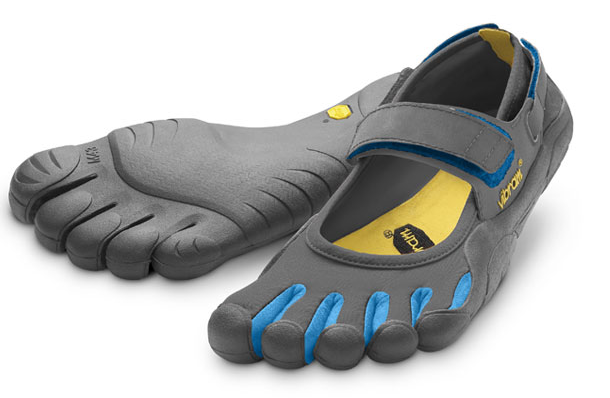 Minimalist shoes? A new Garmin? Hydration belt? I've typically shunned shelling out for gear (it took us forever to finally purchase our Garmin 305s) because I'd hate to end up hating it. Starting up some sort of Netflix-esqe rental or trial program for running gear should be my billion dollar retirement plan. Ha. But wouldn't it be nice to take that Garmin 610 for a spin on a speed run before you spend the $350 to buy a new one? 4) New flavors of GU. GU is my go-to energy for long runs. It's got good texture and flavor, and it always gives me the mid-run boost I need without making me feel pukey. However, I'm a picky running. I stick to downing only certain flavors of the stuff - orange, lemon-lime, and blackberry - because the others are just gross. While new flavors of GU Roctane (read: higher caffeine) have been introduced lately, it seems the original version has been left in the dust. Please, dear people at GU Energy Labs, make some tasty new flavors for me? 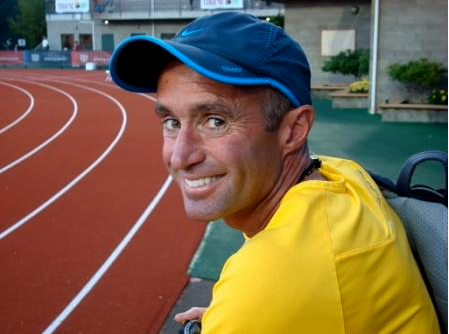 5) Sessions with a legendary coach like Alberto Salazar. The guy has coached people like Kara Goucher and served as a pacesetter for Lance Armstrong when the cyclist ran his first 26.2 in 2007. Not bad, eh? Maybe he can analyze my gait and help me hit a sub-4 hour marathon in the near future. 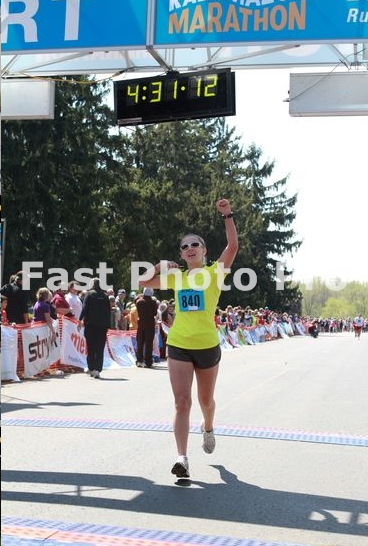 6) A makeover to this here running blog. It has nothing and everything to do with running, so I had to add it to this list. Any incredibly talented graphic designers out there want to help a sister out? I'm looking to update my header, tagline, welcome photo, and oh... maybe migrate to a self-hosted blog on Wordpress.org. You know, just some little tweaks. 7) A quick and injury-free return to running as soon as humanly possible. With LBA baking away now for 37 weeks, it's been fun to start thinking about the possibility of running again soon. In fact, last night, I craved a nice good 5-miler about as much as I've been craving brownies and cookies lately. I miss the solitude of running more than anything, the feeling of my feet pounding out each mile as I wipe away droplets of salty sweat from my brow. Running has become good therapy and escape for me over the past years, and I'm so looking forward to my return. If Steve Jobs could handle being a beginner again, so can I. If I don't "see" you all this weekend by way of the blogging world, have a very merry and joyous holiday weekend! What's on your holiday wishlist this year? 'Fess up!